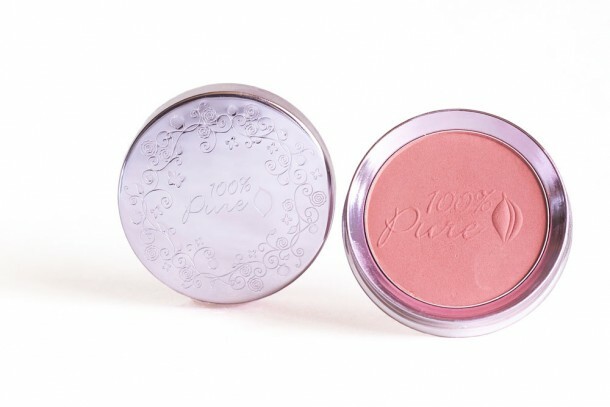 100% Pure is an all-natural and cruelty-free cosmetic brand that’s also free of artificial colors, fragrances, synthetic chemical preservatives, and all other toxins. They were founded in Napa but are now based in Silicon Valley, so we’re basically neighbors (I live in Oakland). Fruit Pigmented Pomegranate Oil Anti Aging Lipstick in Poppy ($28) is a bright classic red, very similar in color to Sephora’s Cream Lip Stain in Always Red. It makes me feel like I’m a jungle princess who makes her own lipstick from local berries. I haven’t used it with a liner but have had zero signs of feathering. I don’t remember the last time I wore a lipstick that wasn’t matte, but I’ve been reaching for this one day in and day out because it smells absolutely divine and makes my lips look full. The formula is also moisturizing and fades evenly throughout the day. What more could you ask for? Honorable mentions: Foxglove ($28) and Fig ($25). Foxglove is a good my-lips-but-better shade, and Fig is a mauve. The formula is consistent across every shade I’ve tried, and each color looks just as lovely as a stain and opaque color. Using the Black Tea Long Last Liquid Eye Liner ($28) brings me great satisfaction. 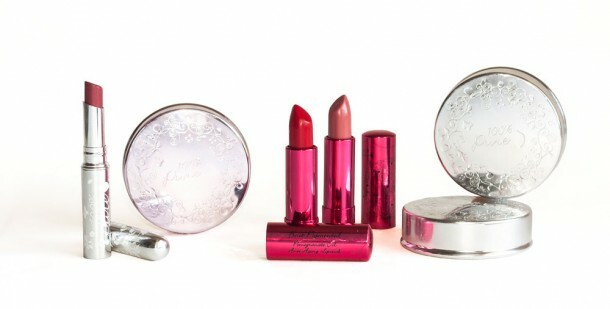 Not only is the packaging shiny and eye-catching, but the product itself is really exceptional. It’s pretty pigmented but did benefit from two coats on my eyelids. The pigment comes from crushed black tea leaves, how cool is that? Plus, it doesn’t make my eyes water and smells so wonderful (like tea). It’s marketed as water resistant, but I have a really hard time scrubbing swatches of it off of my arm. The staying power is incredible. Honorable mention: Maracuja Mascara in Black Tea ($25). The mascara smells just like the eyeliner and doesn’t make my eyes water. I typically go for volumizing formulas over lengthening ones, so while this is a great lengthening mascara, I wouldn’t use it unless I was going to put on some falsies. 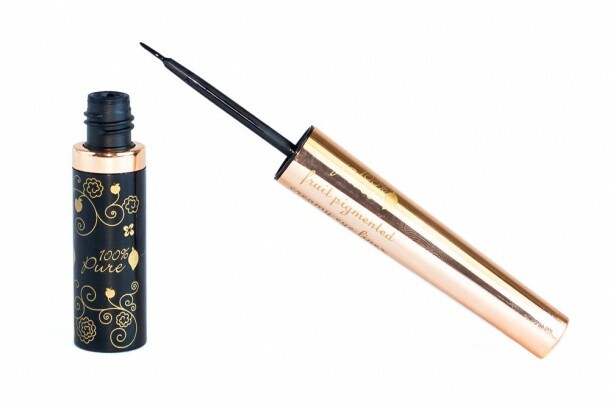 If you have sensitive eyes and love lengthening mascaras, definitely give this one a go. Luminating Créme in Starlight ($21) is a cream highlighter with a doe-foot applicator. The shade is a versatile white gold that creates a natural (but buildable) glow. I’ve been enjoying wearing it on its own and setting it with something like Lunch Money by Colourpop. On its own, it lasts on my skin all day long. Fruit Pigmented Blush in Peach ($35) is a peachy shade that leans terracotta. The formula is silky smooth, blendable, and very pigmented. 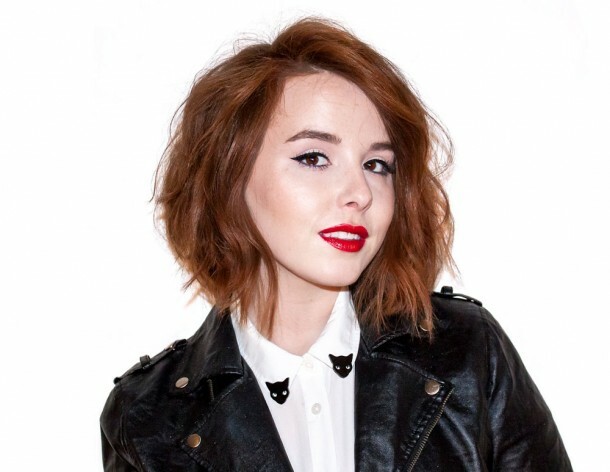 This shade is a staple, versatile shade that’s great for a healthy flush across a variety of skin tones. It lasts all day on my normal/combination skin, and the tin is totally adorable. A+.